Today is Harvey Milk Day, which is celebrated each year on May 22 in memory of Harvey Milk, a California politician and LGBT rights activist who was born on May 22, 1930 and assassinated on November 27, 1978. The day was established by the California legislature and signed into law by Governor Arnold Schwarzenegger in 2009, as a day of special significance for public schools in California. 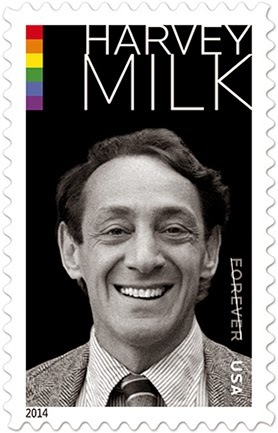 At the White House today, USPS is unveiling a new forever stamp featuring a photography of Harvey Milk, who became the fifth openly LGBT candidate in the U.S. and the first to be elected to public office in California when he won a seat on San Francisco's Board of Supervisors in January 1978. President Obama commemorated Harvey Milk in 2009 by posthumously awarding him the Medal of Freedom. 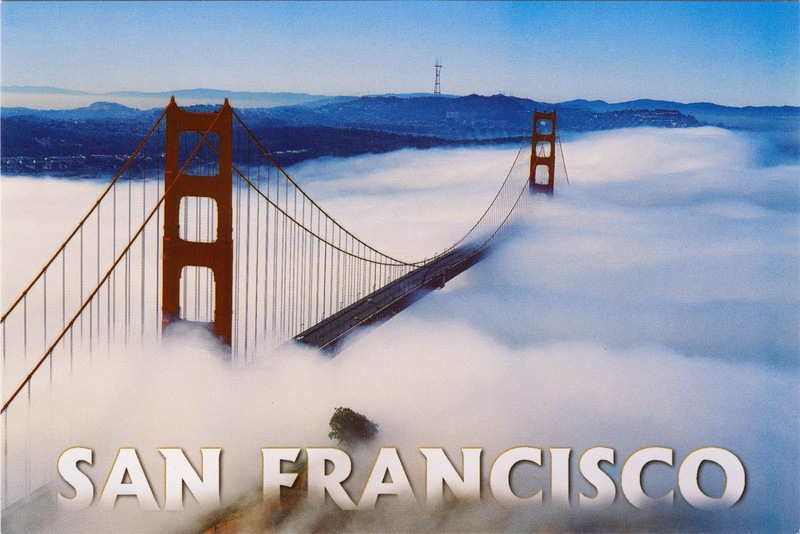 Postcard US-2276102 to France shows a view of San Francisco where Harvey Milk called home since he moved from New York City in 1972.